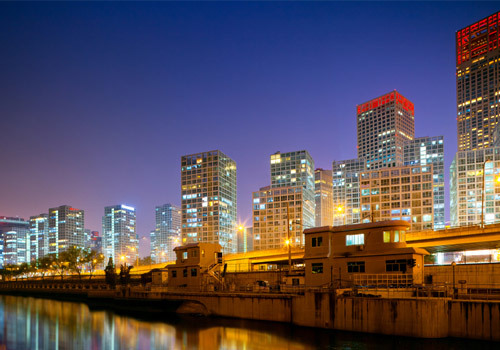 Not only the political and cultural hub of China, this capital city is a major international player for business and tourism. 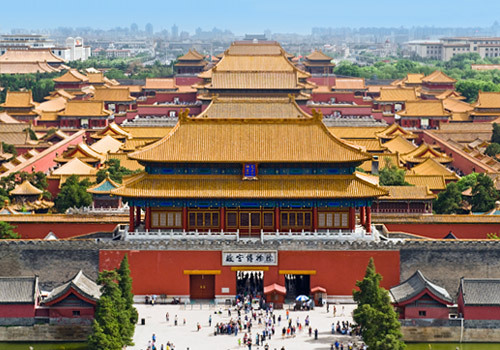 From its origins as Peking to the rise and fall of many power dynasties to its current role as the capital of the People's Republic of China, modern Beijing has been shaped by ancient traditions mixing with Western influences. 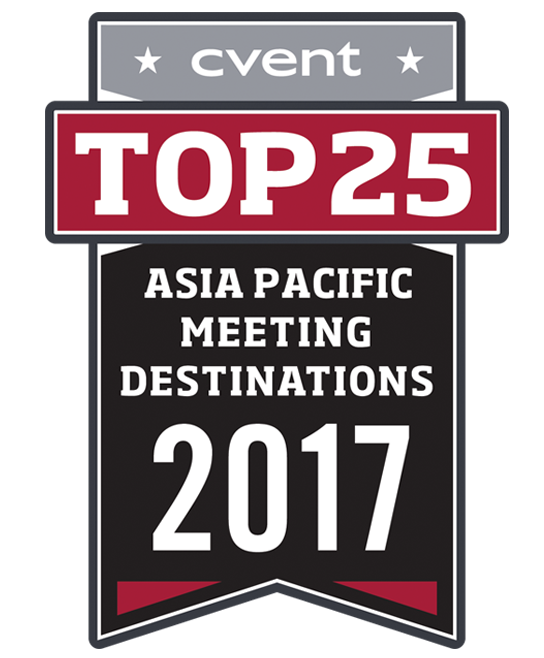 Beijing's commitment to fostering its role as a meeting destination is evident in the city's incredible development over recent years. 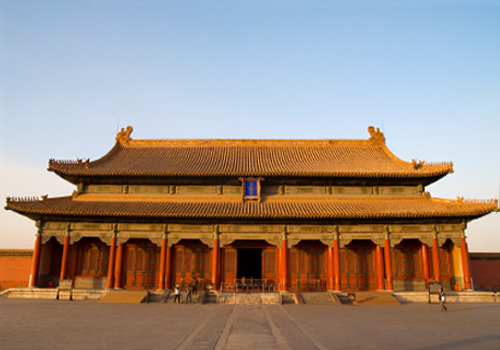 Beijing now boasts one of the world's finest airports – Beijing International Capital – that serves as one of the world's largest. 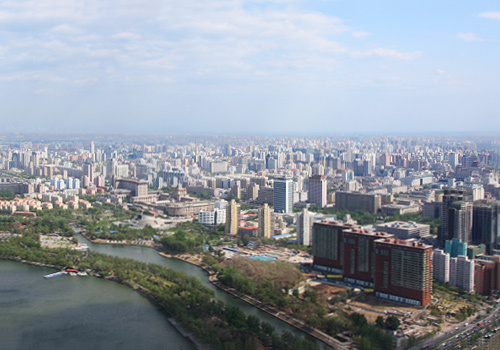 Within the city, a vast subway network offers a convenient, affordable option for guests, while Beijing's connection to regional rail service gets visitors around and outside of the city. 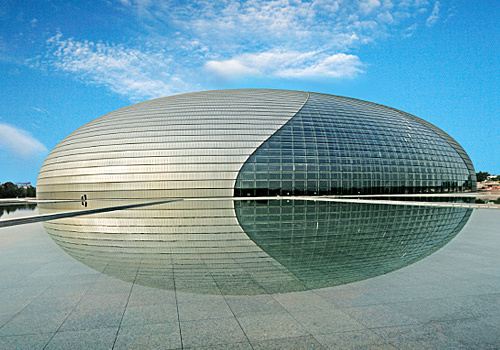 Beijing's continuous improvement efforts are especially evident in its many options for conventions and meetings. 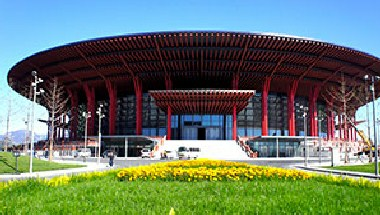 The China National Convention Center, which served as the main press center and broadcasting location for the 2008 Olympic Games, is one of the most versatile venues in the country, open to international conferences, exhibitions, banquets, and more. 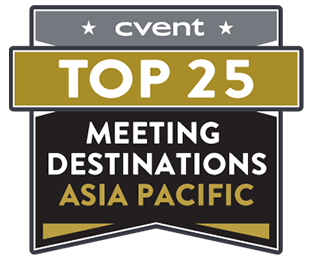 The China International Exhibition Center serves as one of China's largest conference venues, while the Beijing Yanqi Lake International Convention & Exhibition Center offers a scenic, tranquil spot for a variety of group gatherings. 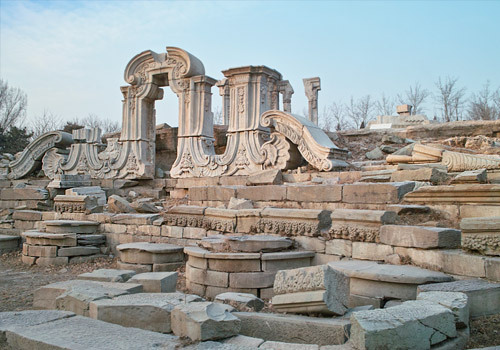 Beijing's long, rich heritage has left a lasting impact on both its citizens and its cityscape. 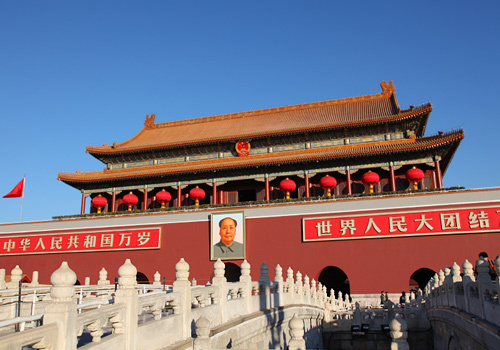 Not surprisingly, the majority of Beijing's buildings carry some sort of historic significance. 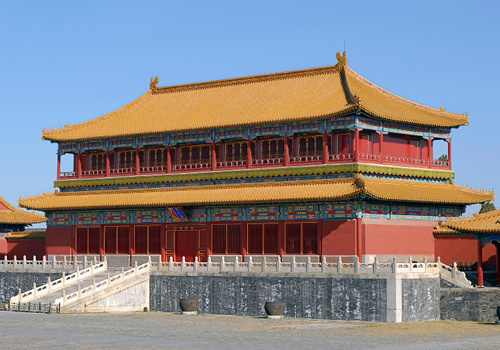 Groups can admire the splendor of the Forbidden City and the iconic Great Wall of China, as well as explore its many museums and green spaces. 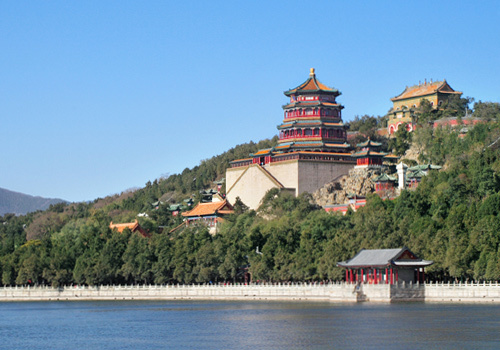 Beijing's location near the coast gives the city a temperate climate with definite seasonal changes. Temperatures average 64°F annually with summers averaging 87°F and winters averaging 35°F. Annual average precipitation is 23 inches. Most rain falls during the summer months, particularly June and July during the East Asian Monsoon season. 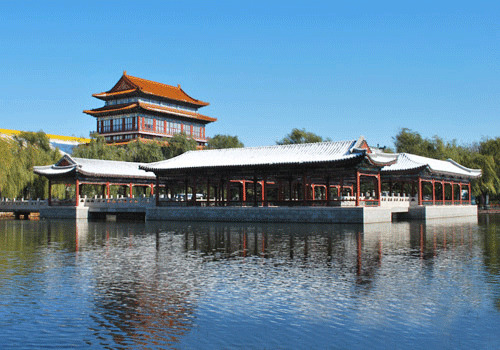 Spring is largely considered the best time to visit Beijing. Temperatures usually remain mild and pleasant. Plus, because monsoon season has not yet hit its peak, humidity levels in the spring remain comfortable. Beijing Capital International Airport is among the world's busiest airport and the busiest in Asia. 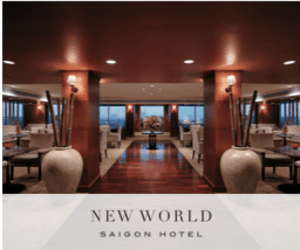 Located a 40-minute drive from the city center, Beijing Capital International Airport offers direct service to approximately 80 cities around the world. 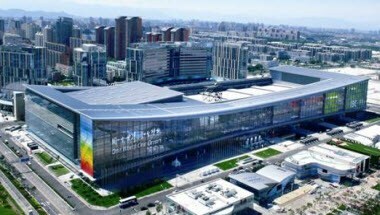 With completion of its sprawling Terminal 3 in 2008, Beijing Capital International has settled into its current footprint and houses unparalleled services and amenities for passengers that make flying to and from Beijing a pleasant experience. Especially unique is the airport's designated area to pick up large numbers of visitors arriving for a conference. 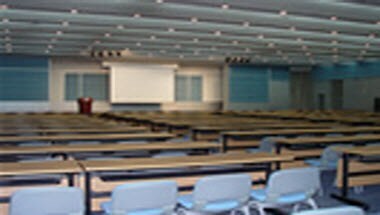 This convenience allows for easy organization and transportation of large and mid-sized groups. 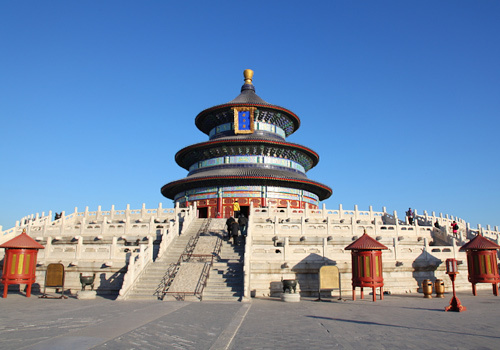 Travelers can also use the shuttle bus and express rail service to move between the airport and downtown Beijing. 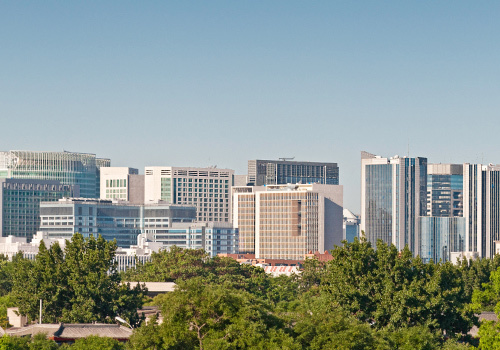 Beijing is home to over 500 bus routes that span the entire city. 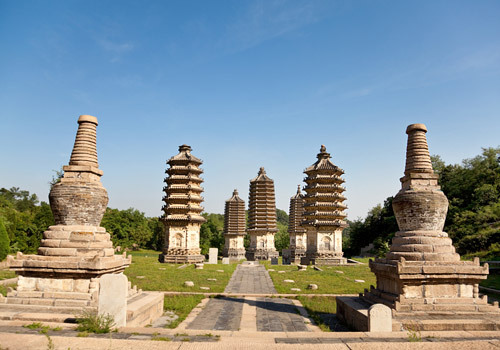 Though inexpensive and convenient, the bus system can be difficult for travelers who do not speak Chinese, as most drivers and bus signs are given only in the official language. Additionally, congestion in the city can make bus travel more time-consuming, so travel on the subway is generally preferred. Numbered 1 to 999, bus lines under 300 serve downtown and buses 300 and above travel to more distant destinations. Bus fares vary based on line. 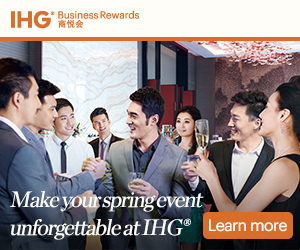 A number of passes are available. 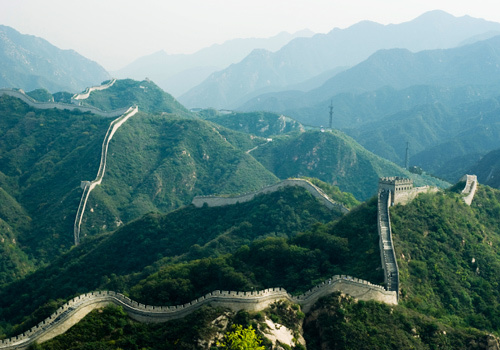 Traveling to and from Beijing by train is easy, convenient, and fast. China has invested heavily in high-speed rail service, and new trains have been introduced to allow for the fastest and most comfortable ride possible. Trains in China reach top speeds of 125 to 155 miles per hour and cover the vast distances of the Chinese countryside in a relatively short period of time. Passengers can also book travel for international routes. 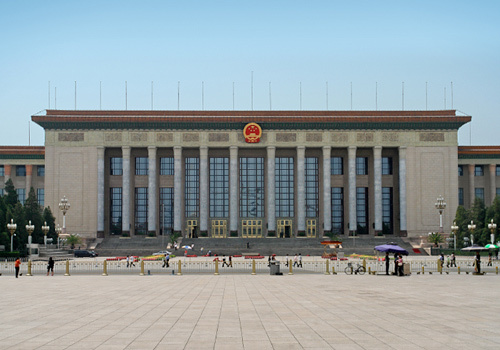 In Beijing, most trains arrive and depart from the centrally located Beijing Railway Station. Built in the 1950s, trains at the Beijing Railway Station depart and arriver from destinations including Changchun, Guangzhou, Shanghai, and cities in Mongolia and Russia. 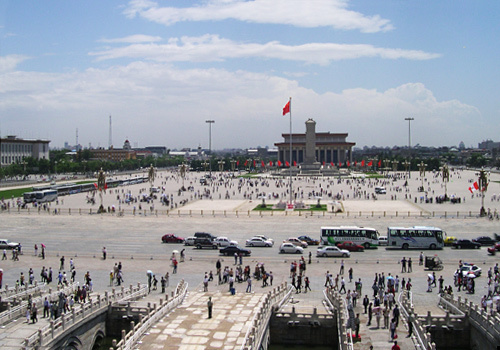 The railway station is accessible from the Beijing Subway as well as a number of bus lines and trolleys. Beijing's West, North, East, and South Railway stations also serve trains, though service and destination options are more limited. Opened in 1971, the Beijing Subway had only two lines until the opening of Line 13 in 2002. Since then, the subway has expanded to 18 lines, with plans underway for more. With over 300 stations, the Beijing Subway transfers millions of riders every weekday, so travel in the system during rush hour can be extremely crowded. Rental car companies represented at Beijing Capital International Airport include Advantage, Alamo, Budget, Discount, Dollar, Enterprise, Hertz, and National. 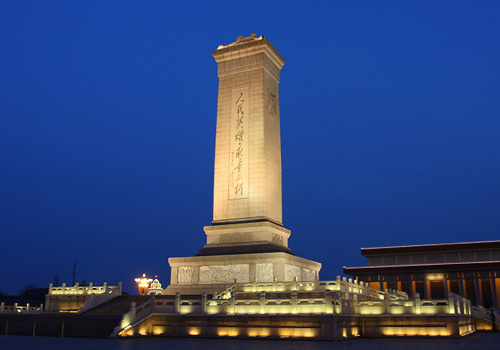 Visitors traveling to the city from Beijing Capital international Airport should expect to pay approximately RMB120 in taxi fare.